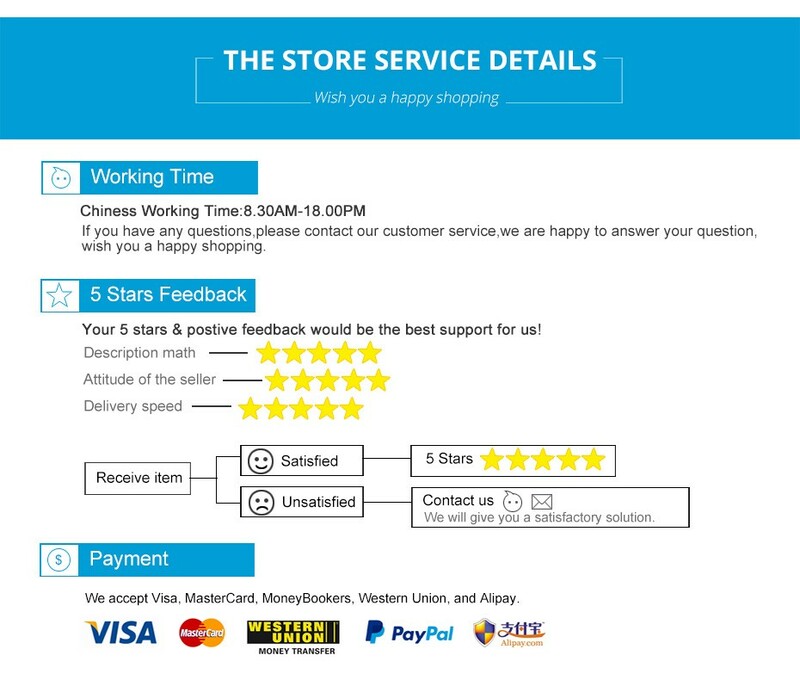 This item has 8pcs 960P WIFI CAEMRA. · Plug and Play Installation: DIY Camera Kit is All-in-one set with 2TB HDD installed, adopt P2P pair technology and paired cameras with NVR in factory, you only need to plugin wireless cameras to power supply, connect NVR to power socket and connect it with wifi router by ethernet cable, wifi cameras receive wifi signal from NVR recorder, . • you\'ll have a live view of cameras on monitor instantly, no need complex cables and no complicate setup any more! 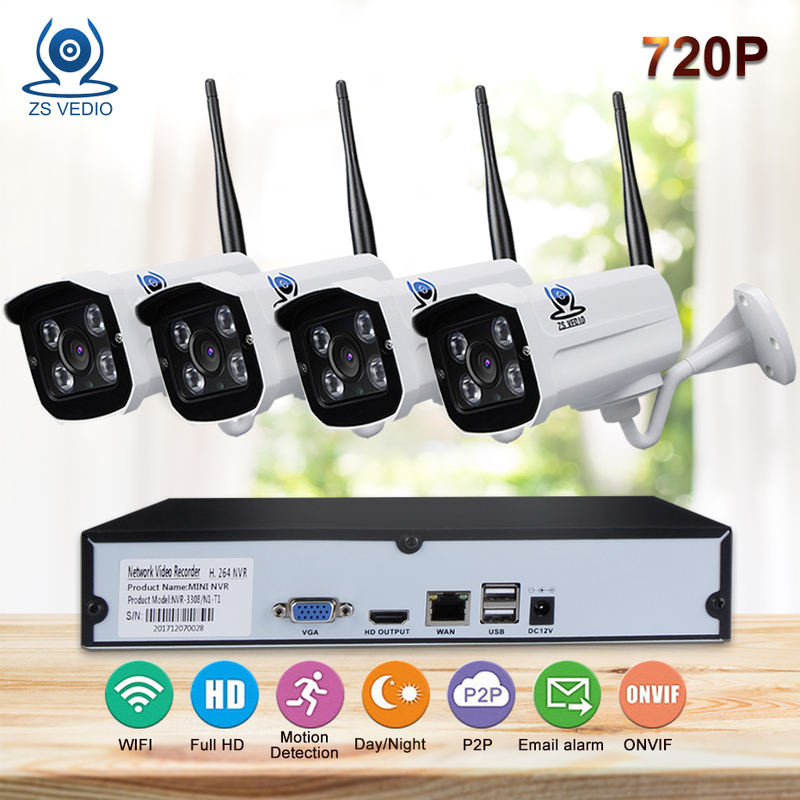 · Remote View: Real-time video view & snapshot recording playback all your cameras on mobile App IP PRO and computer software with WiFi or 2G/3G/4G network anytime anywhere, simple to connect,only download App and Scan device ID to add. · SACAM Camera uses high quality chip set, CE FCC UL Certificated Adapters, the resolution and wifi connection which is so far the Best and Most applicable camera kit,also best offer with 2 Years Quality Warranty.Note: This system may NOT support some older TVs/Monitor. The default output resolution of system is 1280 x1024, and other 5 options: 1024x768, 1366x768, 1440x900, [email protected], [email protected] You can change the resolution of system to match your monitor. TIPS:Wireless Do not Mean you can use this camera system without any cables, NVR and Cameras need power supply. SACAM 960P Wireless Security Camera Systems is your reliable security guard which can be used at residence or business,allow you to check live video by app. on phone anywhere anytime. True Plug and Play With Auto-Pair technology, just power on the device; connect to a monitor; enjoy live video in minutes. Email & Mobile App notification when while home or outside. Pre- installed 2 TB hard-drive records continuously for 280 hours on all 8 channels in 960p, or much longer (20- 50+ days) using motion detection or scheduled recording. convenient installation and easy remote control, this is what the SACAM advanced security system provides to release your mind. SACAM provides 2 Years Warranty and Professional Technical online support within 24 hours.